We pride ourselves on being a city with an impressive amount of green space. However, unless we have a clear vision, commitment and political leadership to protect those green spaces, they will continue to disappear. Rochester Field is one such space. It’s about 3.8 hectares of open field between Richmond Road and the Ottawa River Parkway, next to the historic Maplelawn Garden and estate. 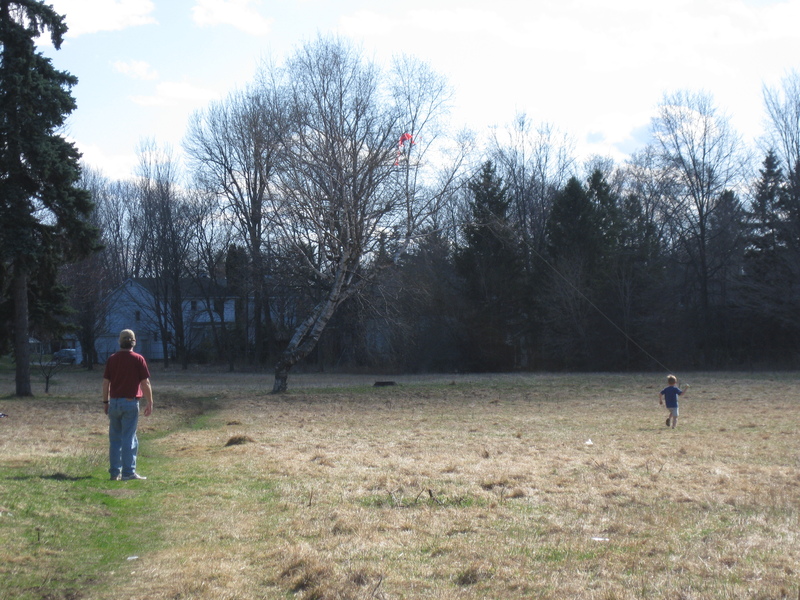 The field is well used by residents as a route to the recreational pathway along the Ottawa River and to the Transitway, and as a place to run, explore nature, fly kites and walk dogs. Its status has been in limbo for many years. The City zoned it as Parks and Open Space, which the National Capital Commission appealed in 2003. During negotiations about the western Light Rail route, the City agreed to change the zoning of part of the Field to allow development, in exchange for use of the Parkway for the LRT. The plan has been adjusted since then, so that currently 80 per cent of the Field would be preserved as park and open space, with the rest, two areas along Richmond Road, up for development as Traditional Main Street. An intent to protect existing mature trees is also expressed. The preservation of green space is laudable, but there is little rationale for the proposed development—why extending the Westboro Village main street is preferable to parkland, and why the parkland needs to become a manicured area. There are alternatives that would make better use of this natural, active, connecting space, but these are not being considered. Community groups including the Westboro Community Association and the McKellar Park Community Association, and many residents, are opposed to the plan, as is the local city councillor. These objections have been noted by City staff, which nonetheless will recommend to the City’s Planning Committee on January 23 that Rochester Field be rezoned to permit the development that the NCC intends. The Planning Committee and Council do not have to approve this rezoning, though. They could take more time to consider the alternatives that would enhance the safety and accessibility of the site while not detracting from the benefits it provides as a relatively large and intact natural space, in an area where green space is already being eroded through intensification and redevelopment. Residents can express their views at the Planning Committee meeting, on Tuesday, January 23, 2018 at 9:30 a.m. in the Champlain Room at City Hall, or through written submissions. Further details are here or here.